Friends of Coal Cup 9.11. - 11.11. 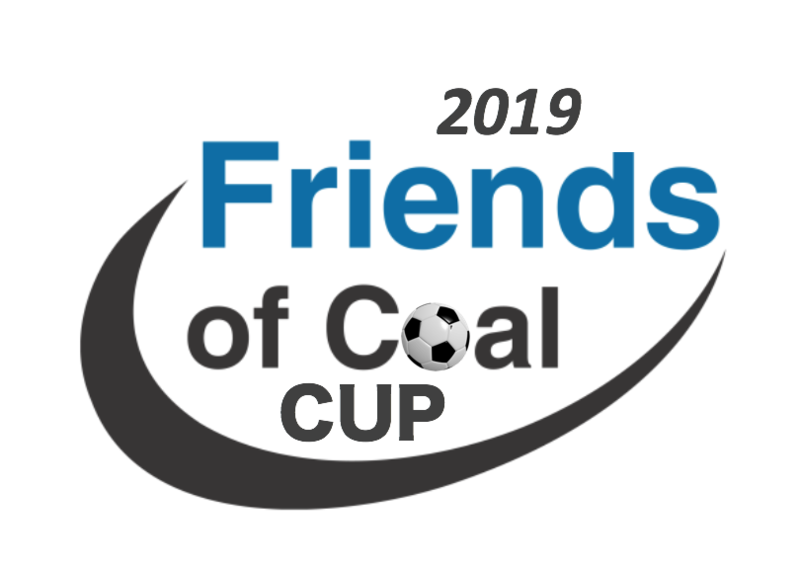 Please join us for the Inaugural “Friends of Coal Cup” November 9, 10 & 11, 2018 at the NEW Shawnee Sports Complex. This event is open to travel and recreational teams. Teams can be registered US Youth or US Club. The tournament is a WVSA sanctioned event. Each game will be played on our six new fields featuring state-of-the art FieldTurf Revolution 360 turf at Shawnee Park. Teams are guaranteed 3 games. Appropriate divisions will be made after registration is complete. DEADLINE TO REGISTER IS OCT. 19, 2018. Divisions will be released no later than Nov. 1, 2018. Nov. 7, 2018: State certified/Official stamped rosters sent to susantmcintyre@yahoo.com BY Wednesday, November 7, 2018. If you’re an out-of-state team, travel permits must be sent on Nov. 7, 2018 with your roster. Nov. 9, 2018: Early Registration from 3-9pm at Shawnee Sports Complex. This is not required, but highly suggested to coaches with teams playing PRIOR TO 9 AM SATURDAY. Teams playing on Friday evening must register prior to games. Nov. 10, 2018: Saturday, November 10, 2018, Coaches must bring player ID cards OR 5 (five) Photo Rosters to be matched with Official rosters sent on Nov. 7, 2018 to tournament headquarters prior to first game’s kickoff. **Teams must check-in no later than 30 min. prior to first game. 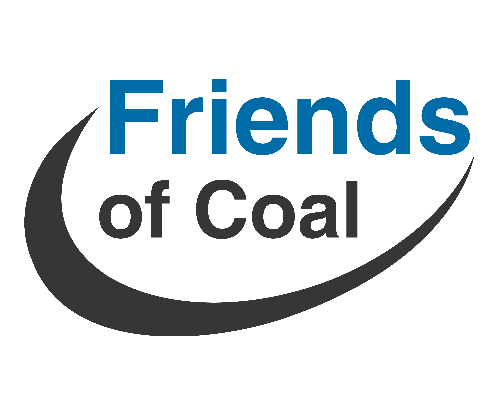 On this site you will find all the information you need about the first ever Friends of Coal Cup! During the tournament the results and standings are online updated as soon as a results of a game are entered. This web application is also available on all mobile devices, as such every visitor of our tournament has his own online dashboard with results and standings.